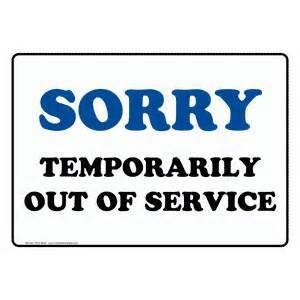 This is a notice that the Delaware Right Blog and Facebook page will be temporarily out of service sometime Saturday night and possibly into Sunday morning. We hope that this will not cause any inconvenience for our regular guest and readers. 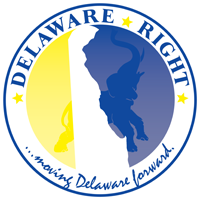 Delaware right is making a few changes that we hope will improve the experience for those who visit the sites. We here at Delaware Right felt that it was time to make these changes in response to feedback we have received, and to avoid problems we anticipated in the future. Please join us again on Monday when we hope to be back up and running with fresh articles and conversations. Please be a part of that conversation in the hope of moving Delaware Forward.